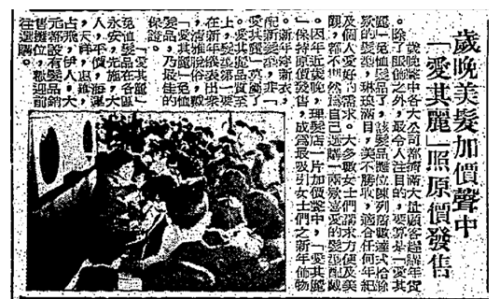 One of the wig manufacturers that was not covered in an earlier article on the HK wig industry [see link below], is Emcolon Fashion Wigs Manufactory Ltd (愛其麗髮品製造有限公司). 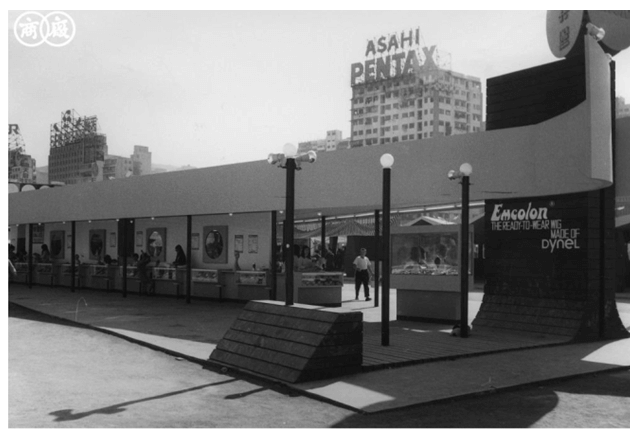 While most of the wig firms covered primarily exported their products to the US, Emcolon was aggressive in the domestic market with its products prominently featured at the launch at the HK Products Expo in 1969 and also was available for sale at all the major retail outlets in HK in 1972 including Wing On, Sincere, the Crane stores, Dodwell, Whiteaways and Jamfair. Emcolon was founded by Nelson Lee Ho-lap (李可立) and incorporated as a firm in 1970. When the wig market collapsed in 1973, he quickly switched to handbag manufacturing and the firm was renamed Emcolon Handbags Manufactory in 1976. Its office was located at Star House in TST in the early years but had moved to the Kaiser Estate in Hunghom by the 1990s. 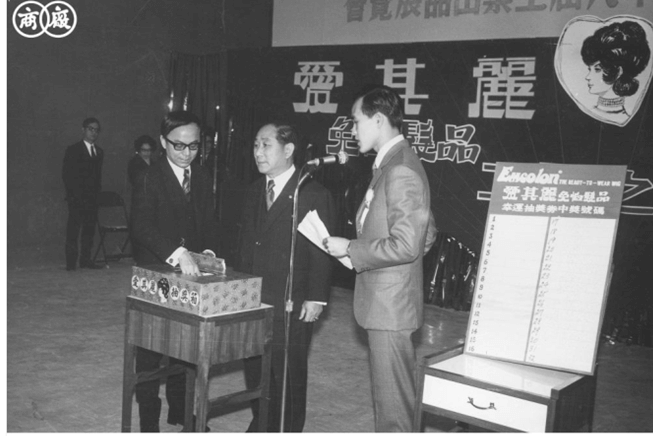 Outside of work, Nelson Lee has been active in community affairs, serving as president of Kwun Tong Rotary in 1986, honorary president of HK Society of Medical Professionals and involved with the Boy Scouts. This article was first posted on 19th March 2018.